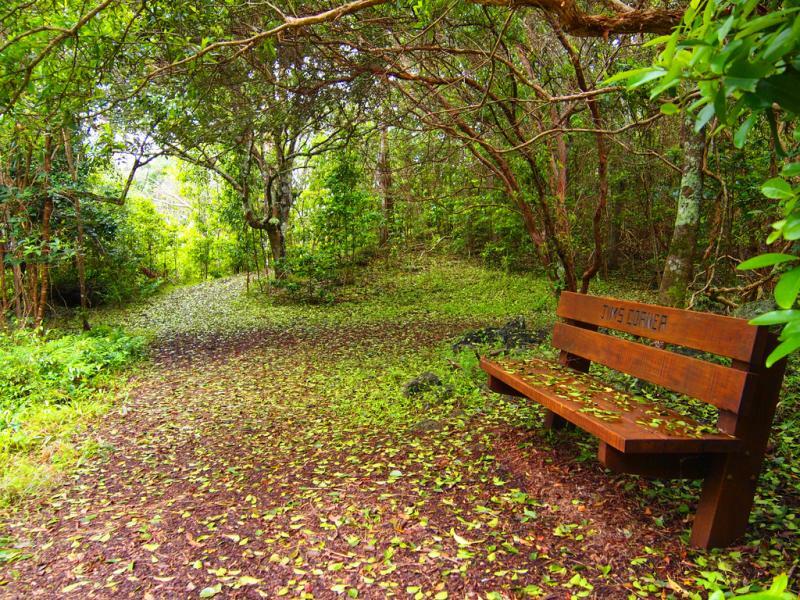 Matt, VK1MA will be active from Norfolk Island, IOTA OC - 005, 19 - 26 December 2016 as VK9NM. QSL via eQSL and LOTW only. 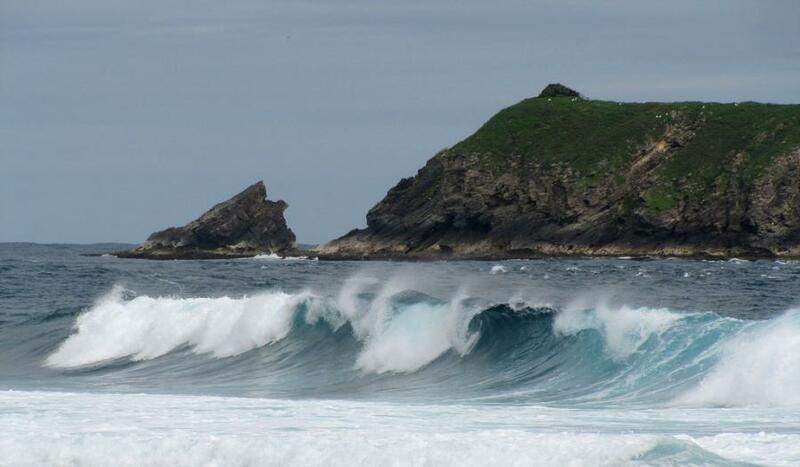 Jims Corner, Norfolk Island. Author - Rachel Joanne. Norfolk Island. Author - Cris Waller. 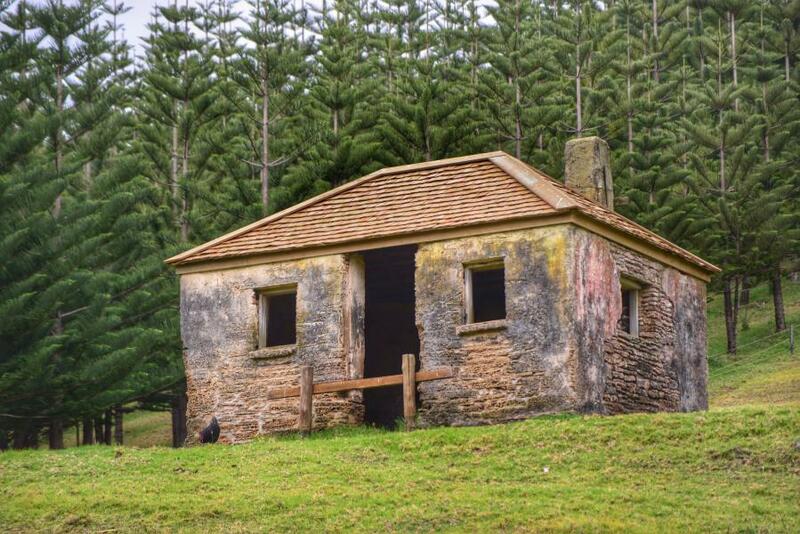 Norfolk Island. Author - Laurie Wilson. VK9NM. Where is Norfolk Island located. Map.